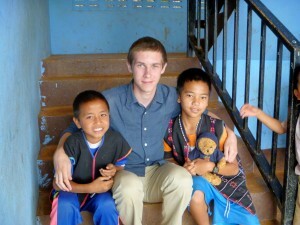 This is the second of our Student Leader blog posts (last week we had a post from James Hallworth), drawing on their experiences from last year and previous overseas volunteering they have written some useful advice. Our second post comes from Andrew Durrant, a student at Keele University. I am currently finishing my final year studying for a B.Sc in Geography at Keele University in Staffordshire. I volunteered with VESL last summer on their 6 week summer projects in Thailand, being based at a school in the Akha Hill Tribes about a 1.5 hour drive from Chiang Rai. The school had a large proportion of Burmese refugee children and Akha children whose first language(s) were not Thai, with English not usually taught on the curriculum. Our work at this school had valued benefit, equipping these underprivileged children with the basic building blocks of English. Therefore my desire to further this work with VESL drove me to apply to the student leader scheme as all VESL’s projects actively participate to the well being of the communities in which their volunteers are based. So far this year fundraising has been successful by all the volunteers at Keele; a result of their hard work and determination with many already reaching their fundraising targets of £990. With the support of Keele University and different departments, volunteers have also participated in English language training, the basics of Thai culture and soon basic first aid training. All Keele University volunteers will be hiking up Mt Snowdon on the 27th May to raise additional funds. All these events will hopefully equip them for the many challenges and adventures they will experience in Thailand. A decent pair of shoes/boots! In Thailand the public footpaths don’t exist in the same capacity as they do here and you will often find yourself off the beaten track with hosts who really want to show off their beautiful country. A laptop! They’re bulky to be carrying especially if you plan on travelling afterwards and most school have adequate computing and internet facilities anyway. Also internet cafes are abundant and really cheap! Choosing to stay in school accommodation on the first weekend! We really got to know the students who never usually have company at weekends, which really made us not only become their teacher, but friends that set us up for the most amazing 5 weeks we had left. Cold showers! You never really get over them, but you have to find ways to make it more bearable. For example I would go play takraw (a ball game) with the students, then once hot and worn out go and shower quickly. You won’t change the world in 6 weeks, but you can sure contribute to make it a better and fairer place! Having a completely new experience! This year I will be visiting a new area from my location last year with my volunteers, so it will be as much of a new adventure for me as it will be for them. 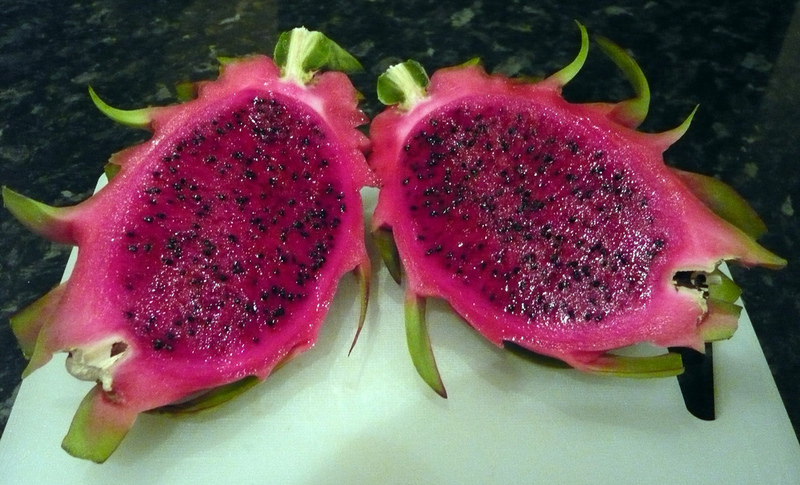 Dragon Fruit! I tried to buy it back in England, but it’s so expensive! Chiang Mai is a MUST!! A beautiful historic city, with shopping centres, zoo’s (inc. panda), temples, responsible elephant and tiger places and much more. If you fancy a more western lifestyle for the weekend then this is the place to go. But remember always keep your passport on you at all times, tell people where you’re going and try not to travel alone.